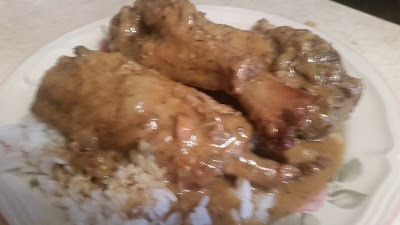 Now, I am not a shame saying I can tear up me some good ole neck bones with lots of favor and very tender to the eat. I can pick them up and just love on them until they are all gone from the pot. 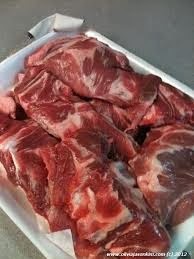 Neck bones are a great meat, and the cost is low and can go a long way. If you find them on sale , stock up on them. You can fix them so many ways. Clean neckbones, removing excess fat, veins and pulpy material. Wash, rinse and place in large pot. 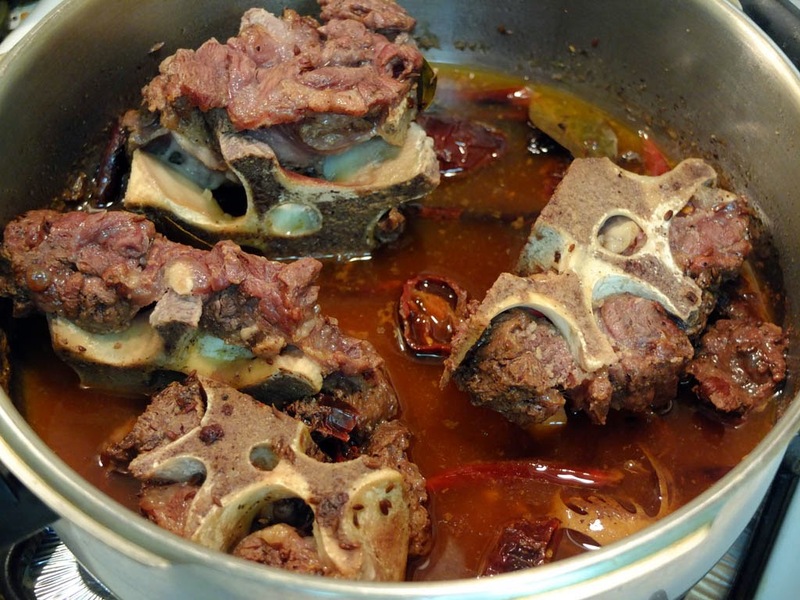 Add ingredients and cover with water, adding additional water until neckbones are tender. Let boil down until water is just about boiled out. 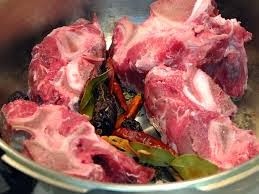 These neckbones will cause your fingers to be sticky when eating, but you will lick them because it tastes so good.